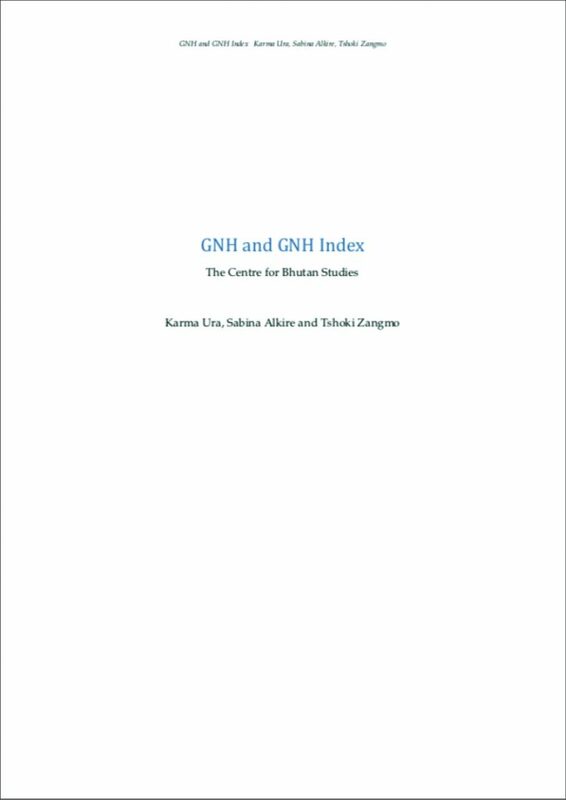 GNH and GNH Index is a short guide to Gross National Happiness Index of Bhutan. It was published in 2012. Bhutan’s GNH Index is a multidimensional measure and it is linked with a set of policy and programme screening tools so that it has practical applications. 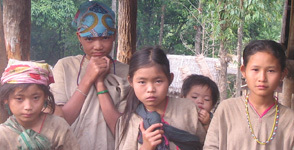 The GNH index is built from data drawn from periodic surveys which are representative by district, gender, age, rural-urban residence, income, etc. Representative sampling allows its results to be decomposed at various sub-national levels, and such disaggregated information can be examined and understood more by organisations and citizens for their uses. GNH Index provides an overview of performances across 9 domains. The aggregation method is a version of Alkire Foster method.